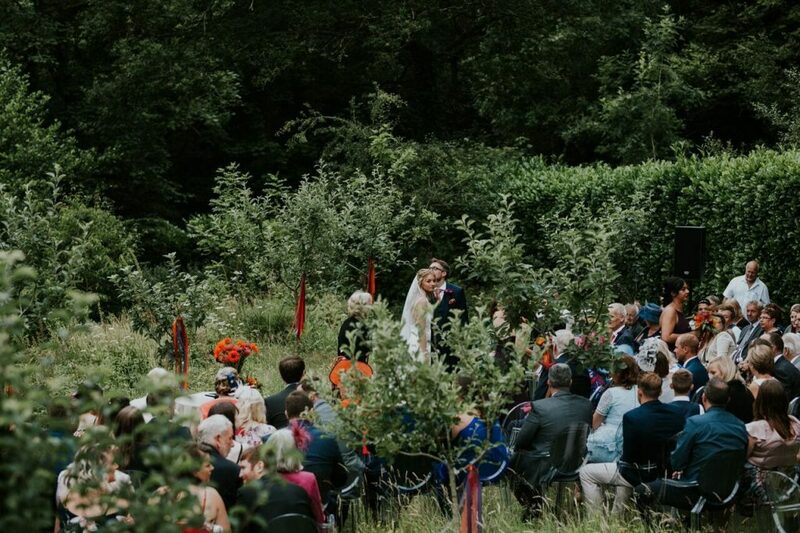 Last summer we had the pleasure of experiencing an orchard wedding ceremony, and it was wonderful. 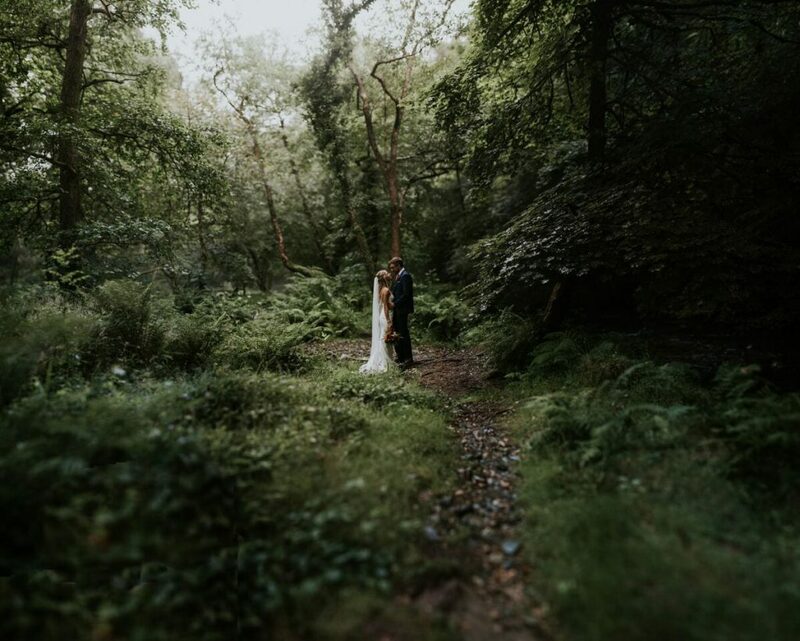 As Zoe is an ecologist, she had always dreamed of getting married in the great outdoors (something we have plenty of!). There are many wedding venues around which have beautiful outdoor space, however what they don’t have is a great indoor alternative. We, on the other hand, do. 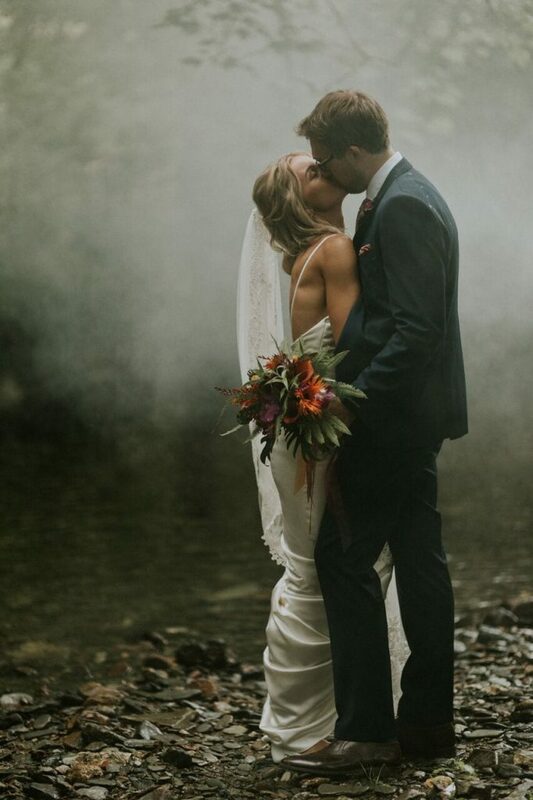 It was a close call with this couple, but luckily the rain (just about) stayed off long enough for their romantic outdoor ceremony. We spent the morning setting up the ghost chairs in the orchard. 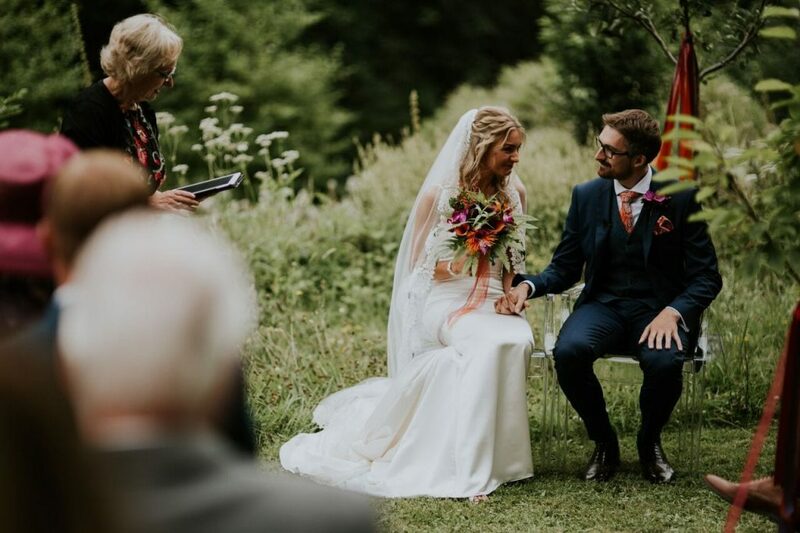 Ben & Zoe hired a sound system so they could have music and microphones for their ceremony. 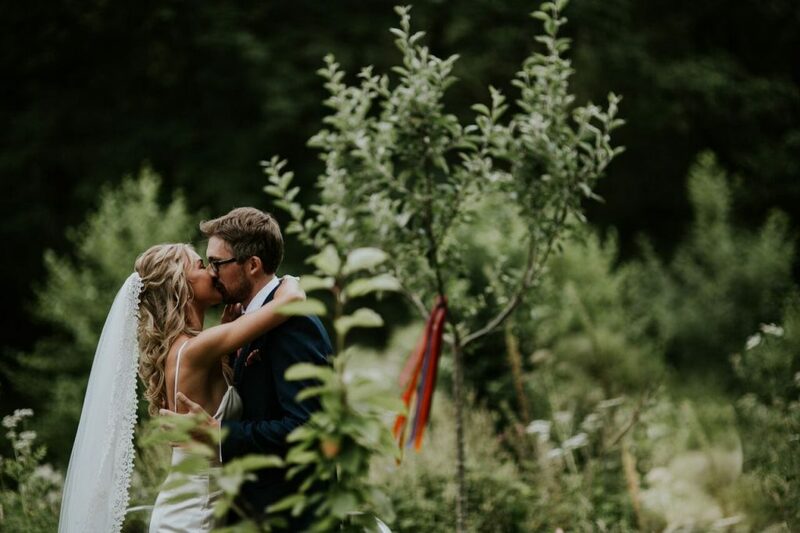 Their florist, Amanda Randell, decorated the trees with colourful ribbons (matching their flower colours), and it gave the space an extra dimension. 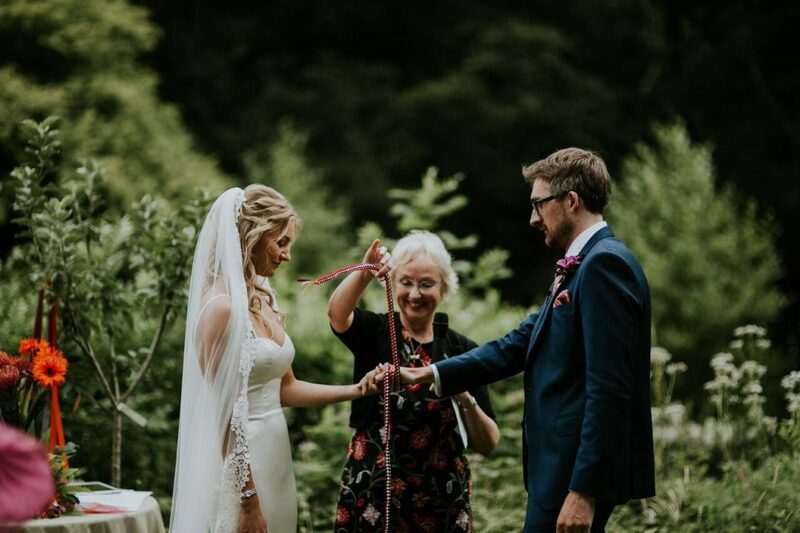 A ceremony in the heart of nature unfortunately isn’t legal, so they had a short legal ceremony afterwards (whilst guests enjoyed drinks and canapés on the terrace and lawns). 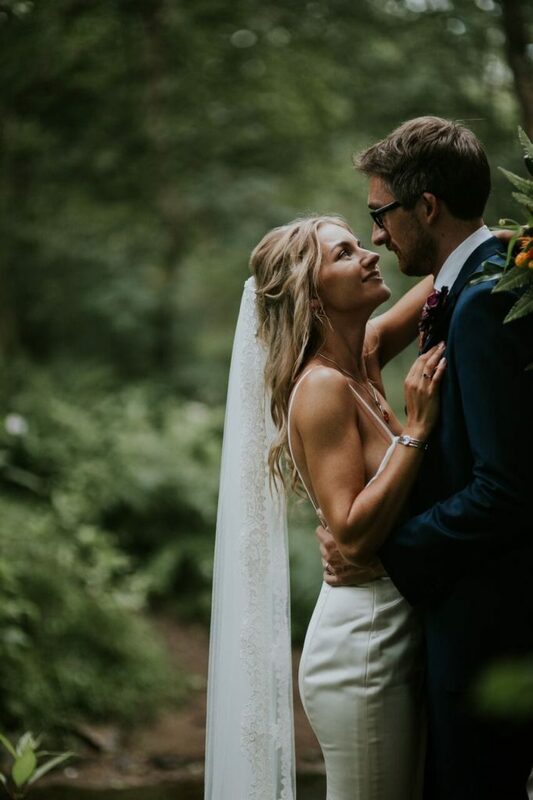 They took their love for the outdoors seriously, and ventured into the woods with their photographer, Lucy Turnbull, and videographers, Baxter & Ted. 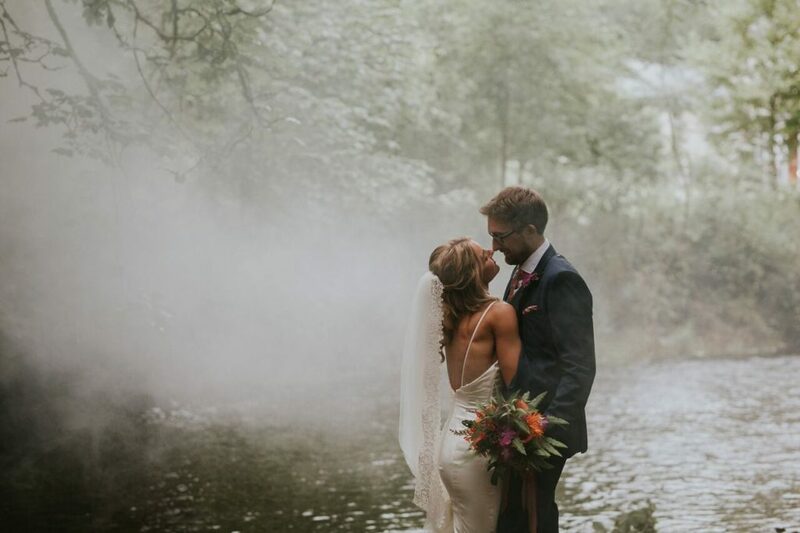 The romance of the woods paired with the romance of this couple gave us these fairytale photos and I honestly can’t get enough of them! 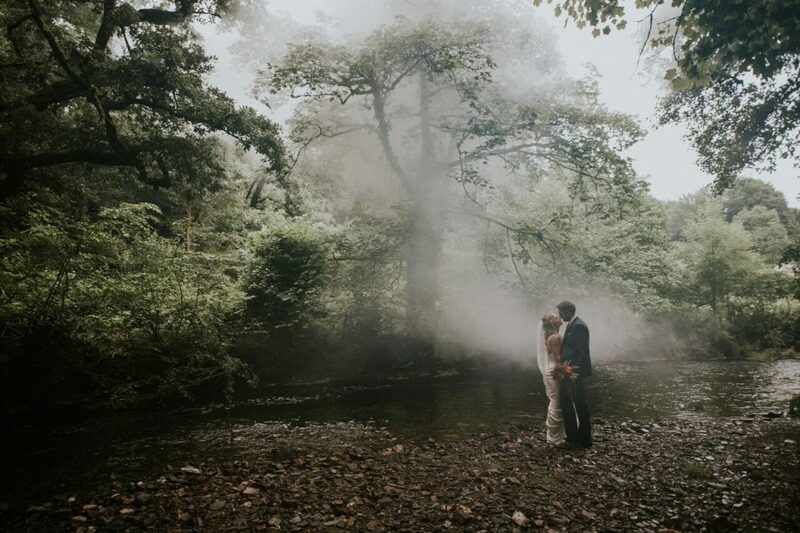 For more of this stunning couple, visit their real wedding page.